Beyond communication. Beyond collaboration. Into an era of engagement. Engagement is about better customer experience. It's about increased productivity and profitability. It's about effortless mobility. 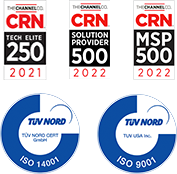 Avaya exists to deliver 21st-century team and customer engagement solutions – combinations of their contact center and unified communications products and services – that help you lead in a world of mobility, apps, social, and cloud. Avaya's networking solutions help you bridge your existing infrastructure to the new, and Avaya's engagement development platform gives you the flexibility and speed to make engagement yours. 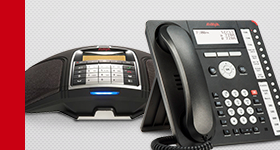 Find out why business is better on Avaya by contacting your Zones account executive or by calling 800.408.9663. Today's customer and team engagements are ongoing conversations that unfold across time and channels. Phone, video, email, chat, social: It's all one integrated omni-channel now. Done right, seamless execution pays off in increased revenue and higher lifetime value of customers. Join a virtual meeting room and collaborate face-to-face with staff, partners, and customers from anywhere. 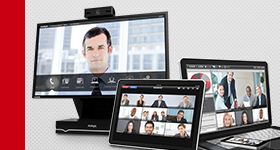 Easily connect with any telepresence or video room system. Join a video conference with a PC, Mac, or the latest mobile device and interact as easily and productively as if you are all in the same meeting room. 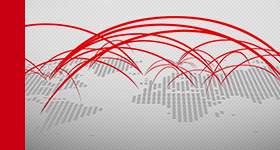 With business communications solutions from Avaya, your network is application aware, automatically allocating resources for the Avaya applications running over it. 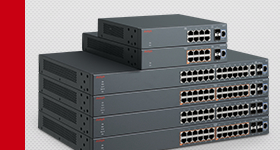 It's easy to use Avaya networking products to add secure, reliable network connectivity and power to an Avaya collaboration solution. Avaya Fabric Connect offers a future-proof foundation for today's megatrends – network virtualization, cloud, mobility, and video – while simplifying the network and reducing operational costs. Quickly deploy unified communications and contact center solutions in your private, public, or hybrid cloud environments. 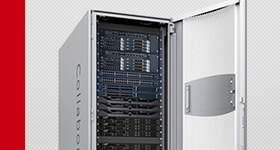 Use Collaboration Pods for turnkey deployment in virtualized data centers and service provider points of presence. You get a combo of applications, servers, storage, networking, and management components in easy-to-deploy and ready-to-operate packages.